Your work wardrobe can speak volumes about who you are and where you’re headed, so make sure it speaks of success. To help you out, we’ve compiled a short list of 10 must-have fashion and beauty items every successful working woman should have at her disposal. Much praise has been given to the little black dress for its versatility, but for a successful career woman, the same should go for the little black blazer. 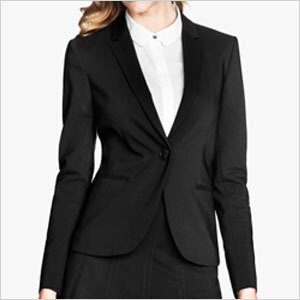 A fitted black blazer (hm.com, $60) is fashionable, professional and is just as at home in the boardroom as it is on casual Friday. It’s not like us to mess with the classics, as it’s hard to find a better coat for work than a belted trench or double-breasted overcoat, but as long as you’re not showing up for work in denim or a ski jacket, for instance, you should be able to switch it up a bit. Try showing your unique style with this checked cape from Zara (zara.com, $200). Black high heels can take you almost anywhere and will go with almost everything, so be sure to add a pair to your work wardrobe. Invest in a pair with a closed toe and a heel height you are comfortable with, such as these patent leather pumps (aldoshoes.com, $55). 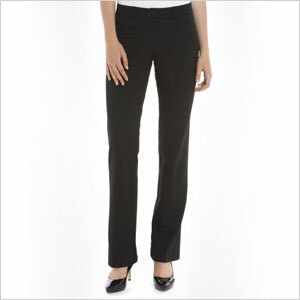 A perfectly fitted pair of trousers is hard to find but not impossible if you take your favourite pants to a tailor. A good tailor can work magic by doing whatever alterations are needed to make all your wardrobe pieces fit like they were made just for you. Opt for a timeless style, such as these boot-cut tailored pants (jacob.ca, $50), and have them tailored to fit if necessary. Keep yourself on time without having to rely on your cell phone or tablet by investing in a stylish watch. 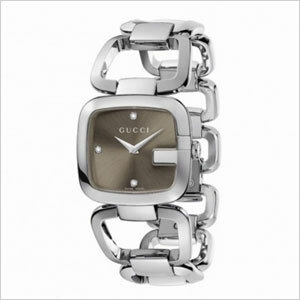 A great timepiece never goes out of style, so consider a quality piece that doubles as a pretty accessory, such as the Gucci PVD stainless link watch (maisonbirks.com, $850). While a button-down cardigan might not have the professional fashion credentials of a blazer, it is still a stylish way to pull together an outfit. 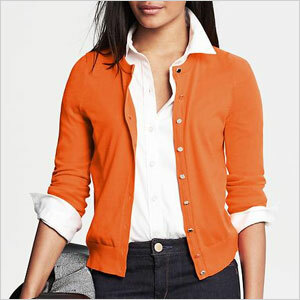 Add a couple of lightweight colourful cardigans (bananarepublic.gapcanada.ca, $74) to your wardrobe, as they can be paired with almost anything. Sure, a sleek handbag or a crossbody satchel is a great option, but a roomy tote is indispensable for carrying all your must-haves to the office. 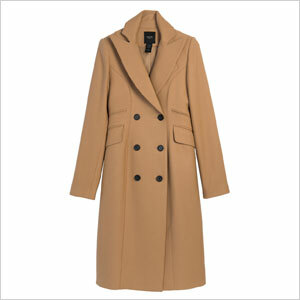 Find one that is structured to help maintain your professional look and complement your work attire. 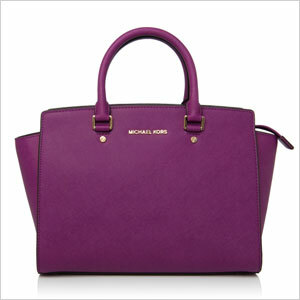 The large Selma Saffiano satchel by Michael Kors (holtrenfrew.com, $368) is a perfect choice. We’re all for expressing individuality, but be wary of the little things that can undermine your appearance. We all have cell phones and want to protect them, but make sure you’re doing so without a Hello Kitty or blinged-out jewel phone case. 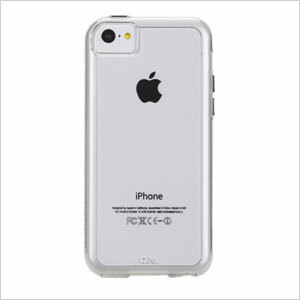 A simple, solid colour case will suffice and keep your professional image intact. Consider a Case-Mate iPhone 5c Naked Tough Case (futureshop.ca, $30). A woman doesn’t need beauty products to be successful, but appearance counts, and during a busy day or after a midday workout, a woman might need to freshen up her look. 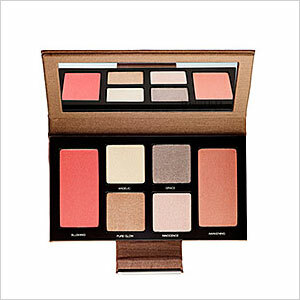 Keep a stash of hair and beauty products in your desk, tote or gym locker, and add a pretty makeup palette (sephora.com, $70) to your bag for quick touch-ups. A statement piece of quality jewellery is sure to become your go-to accessory and one you’ll often rely on to accent your business attire. 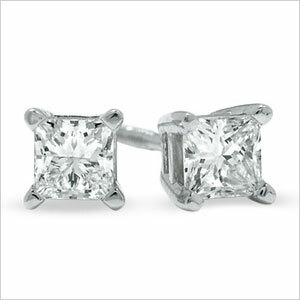 Pick something simple and classic that will help maintain your professional image, such as a standout gold or silver necklace or diamond solitaire stud earrings (peoplesjewellers.com, $899).